Tina Hutchence was born in Australia and lived in Hong Kong as a teenager, finally making California her home for the past 46 years. 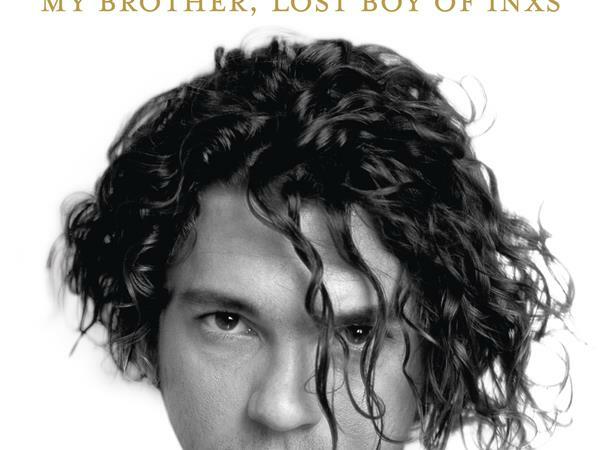 Her background is in Makeup for motion picture but when her brother Michael Hutchence - lead singer of INXS - took his life in 1997 she and her mother Patricia authored ‘Just A Man the Real Michael Hutchence’ for Pan Macmillan. She has now written a more in depth, personal book on Michael’s life written with music writer Jen jewel Brown due out in late September. 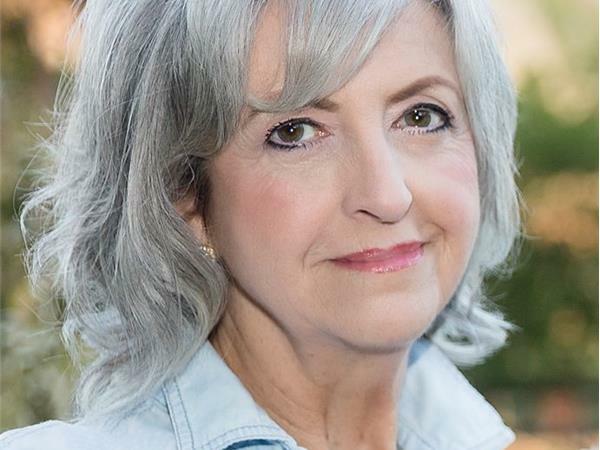 In it she discusses Michael’s struggle with his traumatic brain injury.